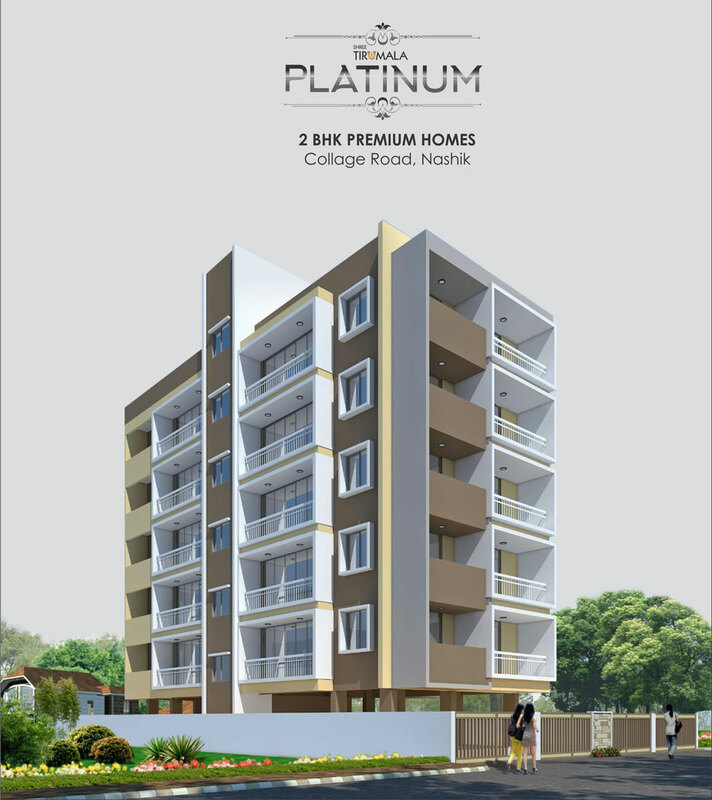 2 BHK & 3 BHK Budget Flats available at Opp. Poddar International, Nashik. 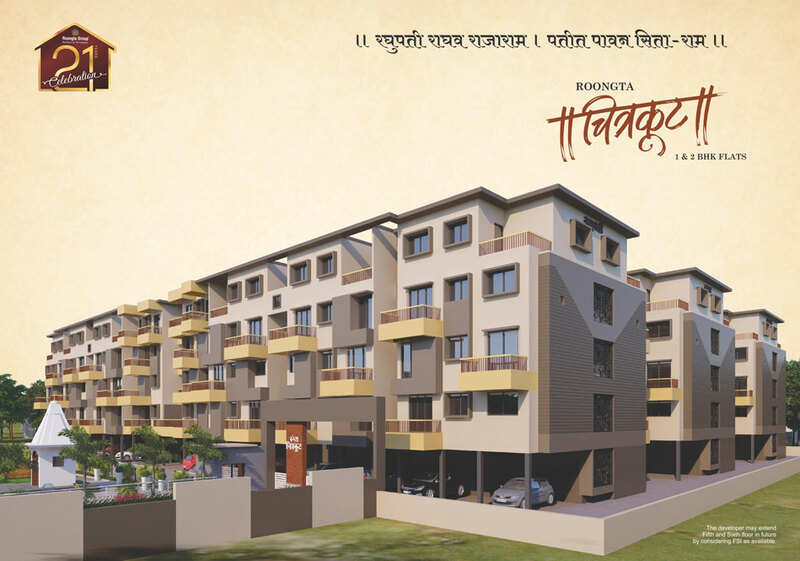 Shree Tirumala Riviera of 2 & 3 BHK River facing Flats / Apartments for Sale in Gangapur Road, Nashik. 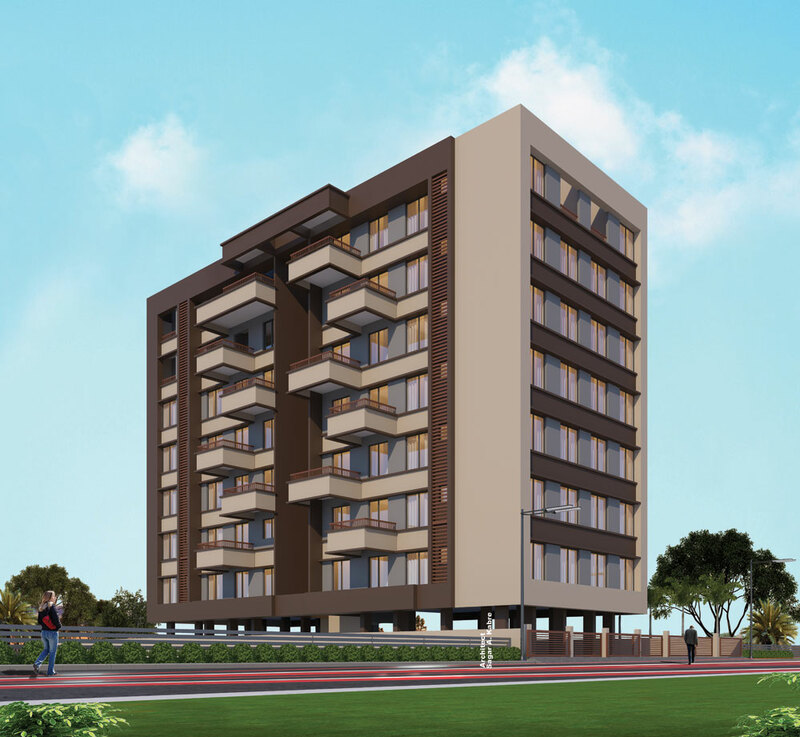 A project is well developed to all high-end specifications. 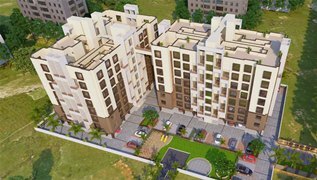 Residential Township of 1 BHK, 2 BHK & 3 BHK Flats for Sale in Rajiv Nagar, Nashik.